Welcome to the new Huffman Middle School site! Monday, February 25th, 2019 in the Library at 6:00 p.m. Check out what has been happening in Journalism classes. 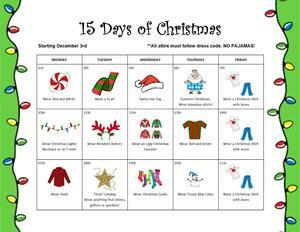 15 Days of Christmas! Let's all get in the holiday spirit! HMS is hosting our first after school Think Through Math competition! All HMS students are welcome to attend. Check out what has been happening in our Journalism classes! 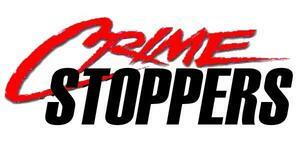 HMS students had the opportunity to hear a speaker from Harris County Crime Stoppers – Safe Schools Division. Ms. Sacks talked to our students about the importance of online safety and cyber bullying. Free Breakfast and Lunch for Every Student this Year!